Despite the Nepal Government’s intense market monitoring efforts in view of Dashain, substandard products continue to be sold with high price tags. Continued instances have led the government to admit that they have failed to protect consumers from market malpractices. Earlier on October 12, 2018, the Department of Supply Management Protection of Consumers Interest (DoSMPCI) closed business of ‘The Korean Shop’ at Jamal after finding out that apparel was being sold at five times the original price (500 percent profit margin). According to monitoring official Deepak Raj Pokharel, collecting more than 20 percent in profits falls under black marketing. Similarly, during the last week, Peanuts Private Limited also fell under the government net when it was found to be selling high-priced garments that too without invoices. However, the government officials have strengthened their inspection efforts to ensure mitigated risks for customers at the beginning of festivals. 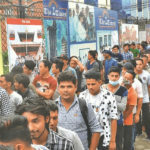 “The department has also planned to carry on its effort during the peak time of the festival period, especially during public holidays,” said Pokharel. Another risk that customers face besides high prices is the excess payment on substandard or expired food items. In this regard, Sangam Sweets & Byanjan Sweets Shops in Nepal’s Baneshwor and Annapurna Misthanna Bhandar in Gaushala faced heat over the sale of substandard sweets. According to Department of Food Technology and Quality Control (DFTQC) Spokesperson Purna Chandra Wasti, these sweets shops failed to maintain proper hygiene and used inedible coloring for food. Grocery stores were also not spared for market malpractices including sale of expired products. During last week, the Government destroyed a huge bulk of expired food from several grocery stores in various parts of Nepal. 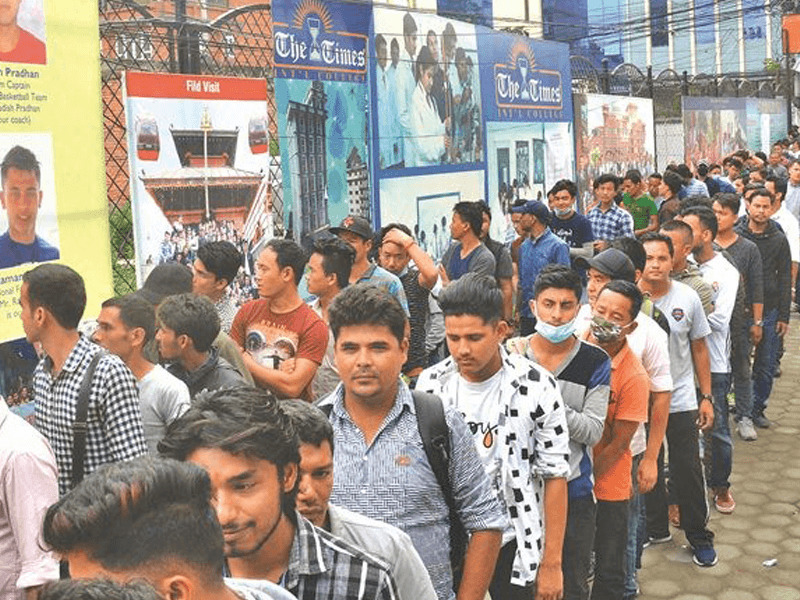 Nepal Consumer Rights Activists identified government officials’ seasonal inspection, their negligence against such activities and lack of coordination among themselves are the reasons for widespread corrupt sale practices. 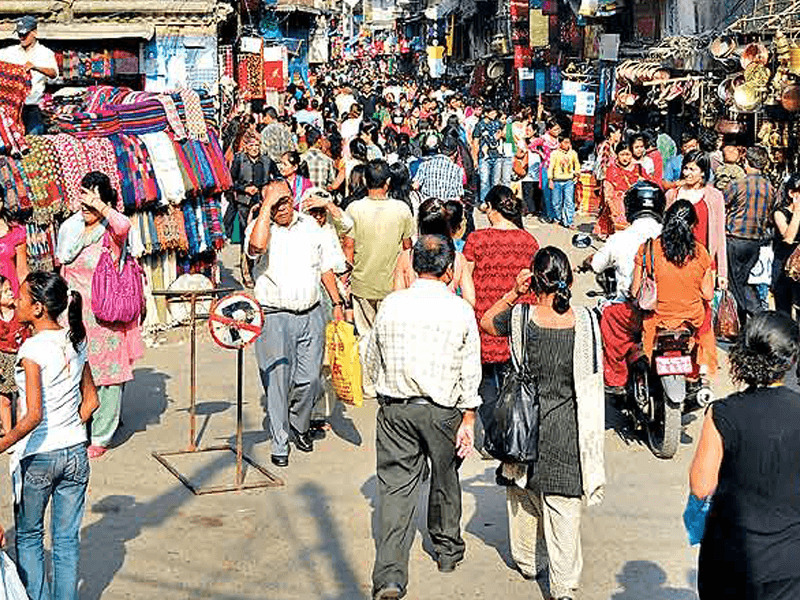 “Rather than just conducting market inspection for mere publicity, the government has to come up with concrete plan of market regulation throughout the year,” says Madhav Timilsina, President, Consumer Rights Investigation Forum. Officials from the Ministry of Industry, Commerce and Supplies (MoICS), Ministry of Agriculture and Livestock Development, DFTQC, Department of Supply Management (MoLDS), DoSMPCI, Nepal Bureau of Standards & Metrology and District Administration Offices are monitoring consumer goods including edibles, clothes and other items that are sold during festivals.